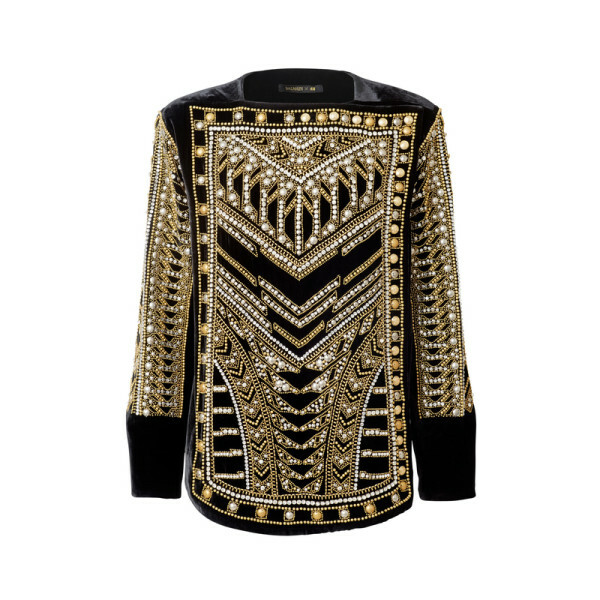 The Balmain x H&M collection finally hit shelves today on November 5th. I know most of Dubai has lined up into the wee hours of the morning to hit the store running. 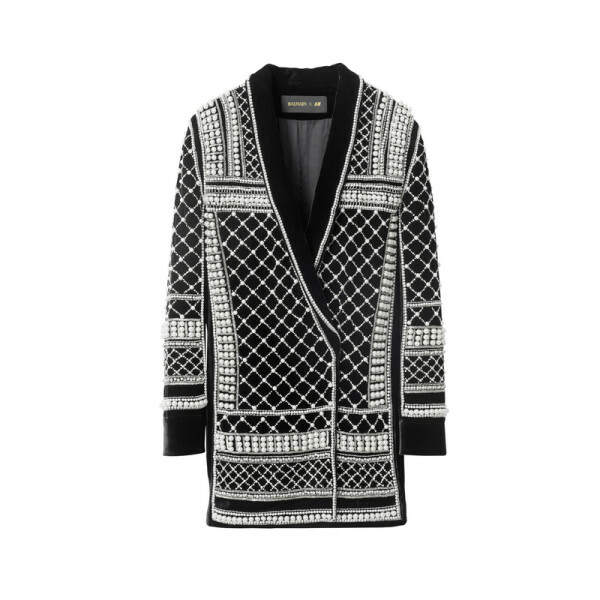 I’ve never really been into BALMAIN, but I am really feeling the collaboration with H&M. Maybe it’s because I see so much forest green, black, creams and golds! And MAYBE because those are the colors that inspired me when creating Abaya Addict’s last collection (high five Team AA!). I’m always on the hunt for items that can be HIJABI friendly– and so I will be checking out the store today for these Balmain x H&M pieces that can be easily paired with Abaya Addict (because that’s just how I function :) ). So ladies, go SPLURGE at H&M today and then come visit ABAYA ADDICT for these items (seen below) that pair well with the Balmain x H&M collaboration. Picture this blazer with a sleek black turtle neck and white Palazzo pants that hit at the ankle– oh yes– HIJABIFIED! And just incase you didn’t see the ABAYA ADDICT Eid/Fall/Winter 2015 Collection– checkout these photos. The Abaya Addict Clique rocking the Fall/Winter Collection 2015. The DRAMA QUEEN Hilow from Abaya Addict. The Sierra Beige and Gold HIlow paired with the Salmon Pencil Skirt both from Abaya Addict.